Do you need a local locksmith in St Louis, MO that you can rely on? 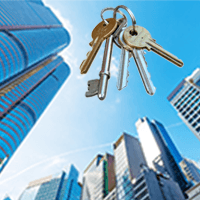 City Locksmith Services has made a name for itself as a reliable, cost-effective locksmith in the area and we have handled countless service requests in the past. 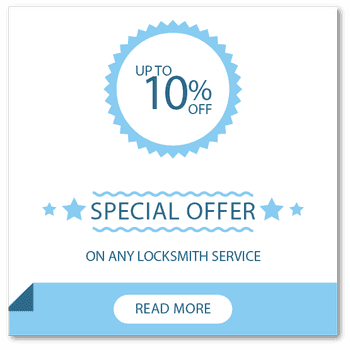 We provide locksmith and key services to home owners, car owners and businesses. 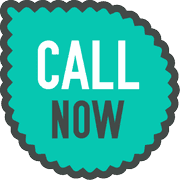 You can call us to help you out, no matter the nature of your locksmithing needs. We are great at what we do and you can schedule our services at all hours of the day or night. Did your digital lock stop working in the middle of the night, or do you need all the locks on your building replaced overnight? 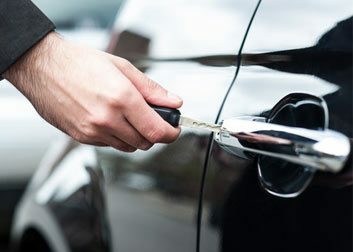 City Locksmith Services runs a 24-hour service in the St Louis, MO area – we can work for you when you are sleeping and hand you keys to your premises as soon as you wake up. Our response time to emergency requests is lightning fast and we can reach most areas of St Louis, MO in a matter of minutes. To schedule an appointment with the best locksmith and key service in St Louis, MO area, call 314-471-0909!